You can count on Tristar Fire Protection for high-quality fire sprinkler installation so your home or business can be protected from fire damage and loss. Our professionals provide a stress-free installation experience with a minimum interruption of your daily routine. Installation services include complete design/build of commercial and residential projects for education/colleges/universities, healthcare/hospitals, institutional and historical, government structures, office and warehouse buildings, condo/apartment complexes, and others. Our commitment to save lives – including building occupants and first responders – is supported by our award-winning workplace safety processes and sharing of best practices in safety and quality. Wet pipe systems: typical application, with water in the system’s pipes ready to be activated by the opening of fire sprinkler heads. Dry pipe systems: this system has air in the pipes and water is activated after a slight delay. These systems are used when water in pipes can freeze. Deluge: These systems are controlled by a valve which releases the water and used where fire can spread quickly. Tristar Fire Protection has the proven ability to develop, lay out, and install turn-key fire sprinkler systems, on time and on budget. 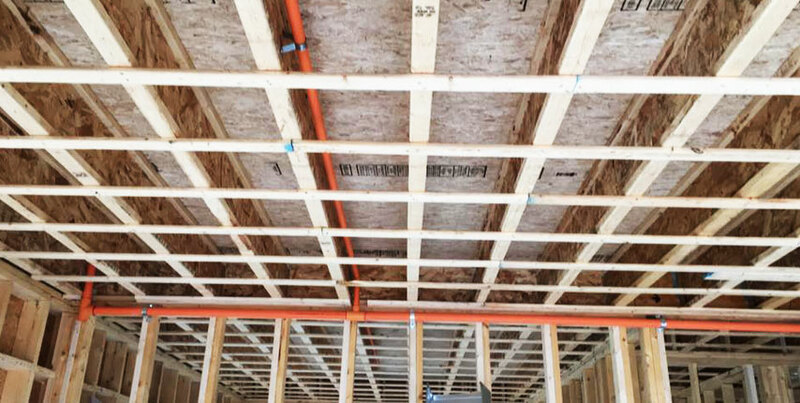 We offer the unique combination of managerial and technical expertise essential to complete any new or retrofit fire sprinkler design project. 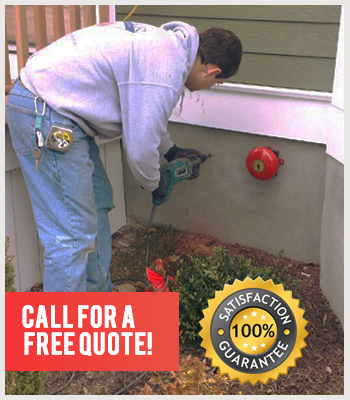 Give us a call today for a free estimate with no obligation.